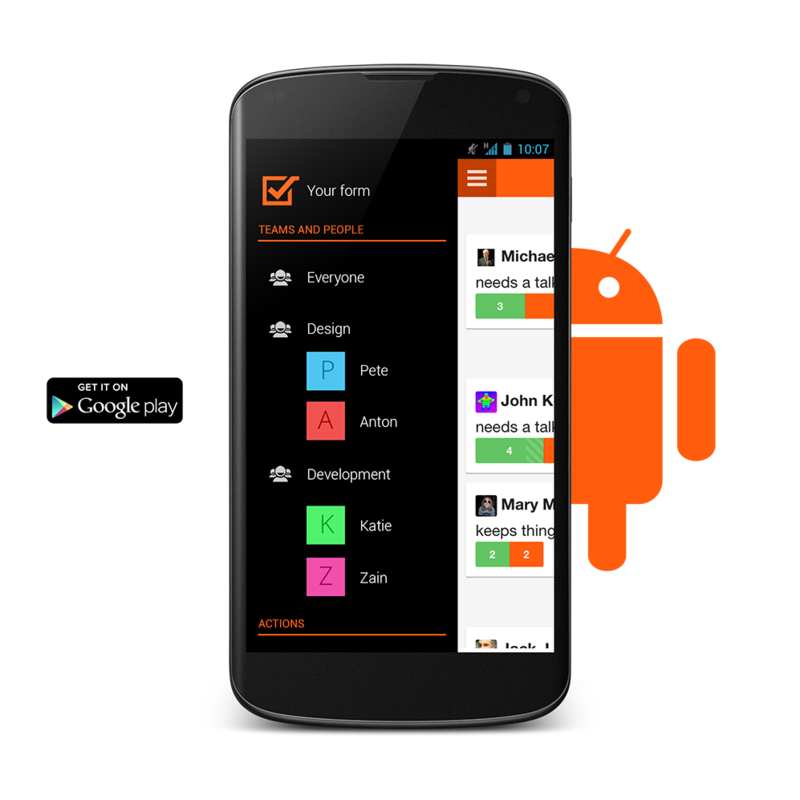 Get your mobile productivity kit on Android. 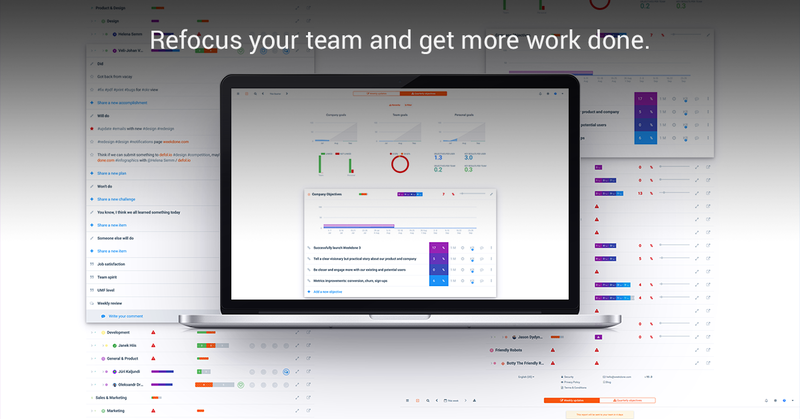 Use your Android device to access Weekdone weekly reports – share key goals, accomplishments and challenges with your team. Download it now or read more for details . 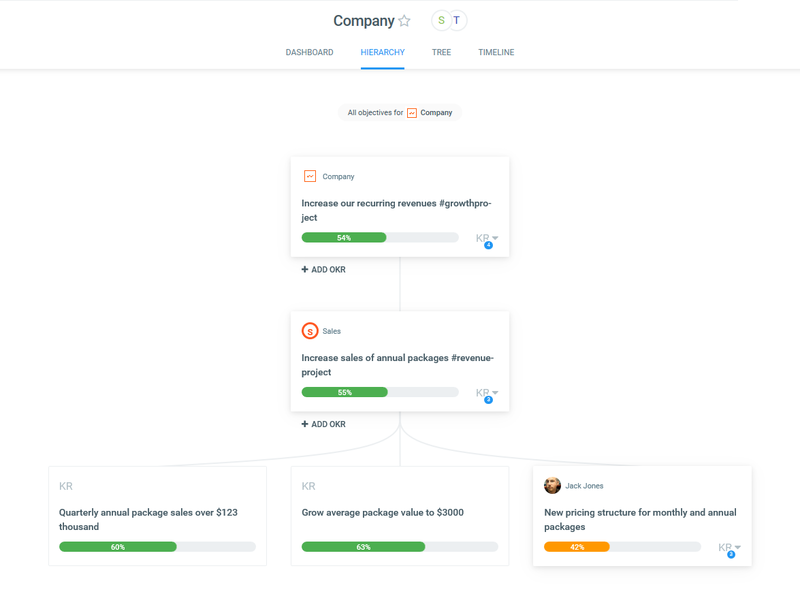 Weekdone’s carefully engineered reminders (which you can control how often you need them) ask you nicely whether you would like to add something to your report, got anything interesting done or are stuck with something. It also lets you know when the weekly reporting cycle has ended and your report is ready. So if your team needs constant reminders to fill out their weekly reports, tell them to download the app. Since Android is heavily integrated with Google services, we wanted to give you the most seamless authentication experience possible. You can now register (if you are new to Weekdone) or log in (if you already have a Weekdone account) with one tap – by easily authenticating with Google+. You can use the same one-click authentication method for signing into our web app at weekdone.com. Google sign-in additionally allows you to benefit from importing your recent contact data – so if you are just getting started with Weekdone you can choose to invite your team members automatically, without manually typing all their e-mail addresses. It is an ongoing debate on how much should mobile apps try to mimic their web-app counterparts and how much focus instead of platform specific conventions. We tried to balance it out by breaking our interface apart and meticulously translating each interface block to match the Android design standards, while retaining our own core design language. This allows our app to look like an integral part of your Ice Cream Sandwich (4.0), Jelly Bean (4.1-4.3) and KitKat (4.4) device, and allow users to intuitively navigate the app, even if they are new to Weekdone. Remember to follow us on Twitter, Google+ and Facebook for all about google, mobile, app and more!